The other day I fell into the trap of youtube and started clicking around different Eddie Vedder songs and came across this. Eddie does a wonderful job with it. Take a listen for yourself. When I first heard “Hunger Strike” when I was a kid, I was absolutely blown away. The sheer magnitude of vocals from Chris Cornell and Eddie Vedder… WOW! That Temple Of The Dog album is still one of the best albums of the 90’s in my opinion. Sadly though so many people have tried to cover “Hunger Strike” and fail miserably. A few years back Chris Cornell joined Chester Bennington on stage to do a version of it. And recently Corey Taylor joined Halestorm at an awards show to do a cover of it as well. Both versions are pretty bad in their own right. I’m curious as to which one you all prefer. When I first heard this album I was completely taken aback. To me it seemed like an album Neil Young didn’t finish and handed it to Eddie Vedder and said here do your thing. 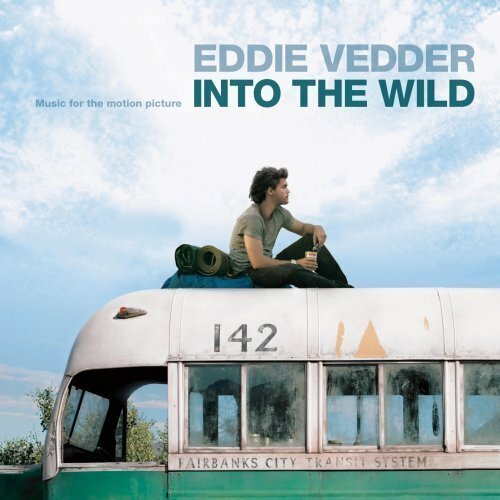 Sean Penn directed the movie version of Into The Wild and hand picked Eddie to do the soundtrack. As The story goes Sean Penn set up a viewing of a rough cut of the film, after which Eddie quickly got to work. After three days, Eddie gave Sean a range of material to work with. Sean then placed into the film what Eddie had given him, and Eddie then continued on to work on more material that Sean could add to the film. The songs Eddie came up with are rooted in folk music. There are also a couple songs that weren’t written by Eddie. The song “Hard Sun” is a cover of Gordon Peterson’s (better known as Indio). Corin Tucker of Sleater-Kinney performs backing vocals on the song as well. For the song “Society,” Eddie worked with singer/songwriter Jerry Hannan. Also a fun note the song “Guaranteed” won Eddie A Golden Globe, but was interestingly not nominated for an Oscar for the song. The length of the songs are quite short and it leaves you wanting more. It’s a great album to relax to or play after a long night on your way home. 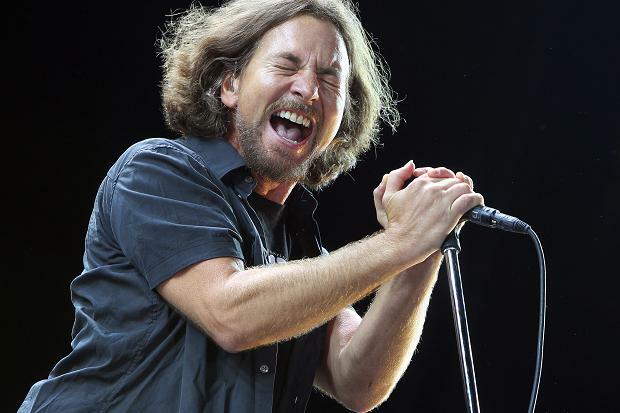 Eddie Vedder has one of the most distinct voices in all of rock music. His approach to the way he sings is unrelenting. You may not know that he has guested on a bunch of different albums over the years. Here is just a taste of some of the songs he has lent his vocals to.